On May 21, 2012. I was admitted to be elected membership in the society of Societas Rosicruciana In Civitatibus Foederatis ( SRICF), Pearl of the Orient College, by the ceremony of the First Grade – Zelator, one of the four Grades of the First Order. 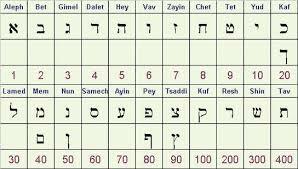 This is the study of the powers and properties of Numbers, and the philosophy of the Hebrew Kabalah, in which the relations between Numbers, Letters, Words and Things are defined. In this grade, we were introduced to the principles of Four Ancients – the elements, the Cross, the Pentagram, and the symbol LVX. 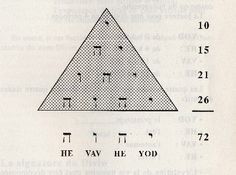 The ritual of the First Order ( First, Second, Third, Fourth Grades), and Second Order ( Fifth, Sixth, and Seventh Grades) has strengthened my knowledge of the kabalistic ritual, the explanation of the Gematria, Numerology, the elemental process of nature ( earth, air, fire, water and spirit) mystery principles of Hermes Tresmigestus, astrology ( the planetary influences ) , the enochian deities and archangelic divine names of the portal pillars which all form part of my daily ceremonial magick ..invocation of the lesser banishing ritual of the pentagram. With Right Worthy Frater Evaristo Leviste lX and Frater Pravin Sharma Vll during the conferral of the Second Order – 5th,6th and 7th Grade on Sept 13, 2016 ( earth sign Virgo). 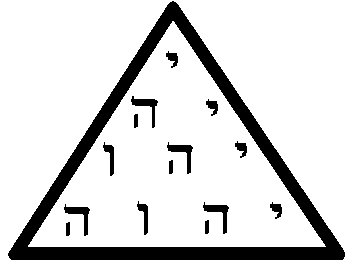 The zealot upon meditation should invoke the elemental forces governing the element of Earth like the earth itself, material world, possession, trees, soil, green, wealth, and also invokes those forces that are relevant to the sphere of Malkuth on the Tree of Life of the Kabbalah. The basic format for what follows is basically the same for the Theoricus, Practicus, and Philosophus grade rituals. For instance, in the Theoricus ritual we will do basically the same thing as the Zelator ritual, but instead invoke the elemental powers of Air instead of Earth. The Practicus ritual will involve the elemental powers of Water, and the Philosophus Ritual will involve the elemental powers of Fire. These are the elemental powers of the primary secrets of Nature. The Portal Ritual is one in which we will be combining all of these various items from Zelator through Philosophus, but will be adding the fifth element of Spirit. It makes for a somewhat longer ritual, but the general idea in the Portal grade is to assemble, some would say re-assemble, the various elemental components of ourselves under the presidency of Spirit. Hence, the use of all of the previous components of the rituals from Zelator through Philosophus when performing the Portal ritual. 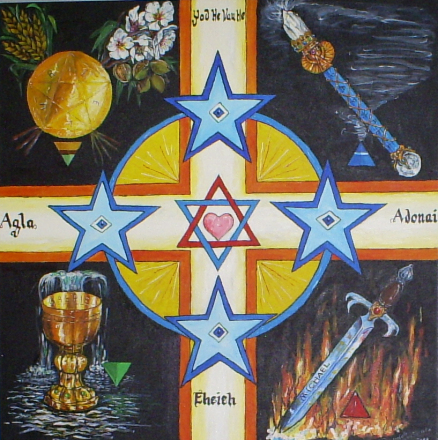 This is one of the basic kabalistic cross rituals invoking the name of the Deity as well as the four Enochian archangels guarding the 4 directions of the universe – a reference to understand the philosophy of the Hebrew Kabalah. Numbers are the language of nature, and each number holds a specific meaning and significance. One is associated with the Sun; energy; beginnings. People with a number one in an important part of their profile are usually one-of-a-kind. They’re strong and individualistic. They make great leaders, they’re dynamic visionaries with courage and ambition. On the down side, they can be lonely, demanding and sometimes selfish. Two is associated with the Moon; balance; duality; polarity. It’s a passive number. It’s the number of pairs– partners, twins, married couples or friends. People with significant tows are prone to being emotional, very intuitive and fluid. They may also have trouble with emotions, being easily overwhelmed by negative emotions, and are frequently introverts. Three is the number of the planet Mars; dynamic; active. Three brings our attention to “triangles”, body, mind and soul; past, present and future. People with a lot of threes are very expressive through artistic skills, writing or verbal communications. They love adventure and challenges. They’re outgoing, witty and charming, but they also have a tendency to be self-centered, egocentric and aggressive. Four is ruled by Mercury; stable; grounded– think of any structure with four corners. People with fours are generally strong and hold their own; steady, reliable, practical and logical. They can be stubborn, are prone to bickering and complaining when things are not as they like them. Five is ruled by Jupiter and is associated with adventure and motion. This can be travel; spiritual growth or any type of journey. It can denote unpredictable events and changes. People with fives in their profile are freethinkers; they hate monotony and stagnation; they love new endeavors, adventures and undertakings. They can be flamboyant and dramatic, but also fickle and unreliable. Six is the number associated with Venus; love; harmony; sincerity. It’s energies are patient and calm, as it reveals our options. People with six in their profile are general peaceful; peace makers; non-judgmental; caring. They are prone to beign self-righteous and vain sometimes and tend to be clingy. Seven is associated with Saturn; mystery; magic; the esoteric and scholarly pursuits. With sevens, there are always deeper meanings or hidden information is trying to be revealed. People with sevens in their profiles are usually intellectuals, intense, spiritual and wise; they can also be critical, cold and impatient. 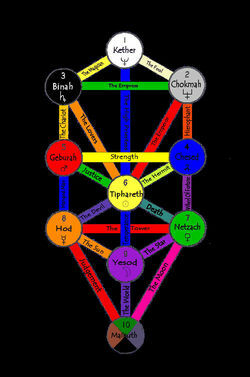 Eight is associated with Uranus; wealth; business; material goods and success. It is largely concerned with cycles and usually points to patterns and repetitive occurrences. Eights are usually powerful, successful people. They’re driven and very capable, but they can be power-hungry, workaholics or materialistic. Nine is associated with Neptune; achievement; influence; the highest vibrations that that radiate from within– the personal attributes. it is the culmination of the other numbers and their traits, as nines are generally highly attuned, responsive, philosophical individuals in all areas. They can be prone to mood sings, feelings of isolation and self-pity when things aren’t working out. We made it simple for you to find out what your zodiac sign is, Its complete profile and it’s compatibility with other zodiac signs. 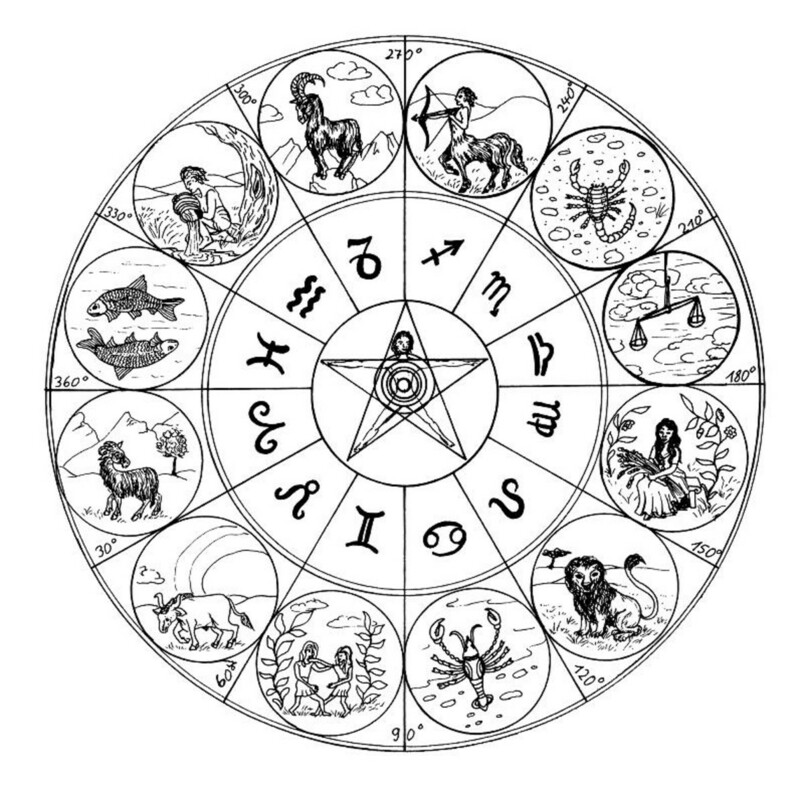 By selecting your sign from the detailed zodiac sign dates list you will discover everything on the character of your Sun sign, it’s Horoscope, traits, profile, history, myth and love compatibility. These four elements help describe the unique personality types associated with astrological signs. The four zodiac elements exhibit profound influence on basic character traits, emotions, behavior and thinking. The Societas Rosicruciana in Civitatibus Foederatis is a Rosicrucian Society based in the United States. Its history begins with the formation of a Grand High Council on April 21, 1880. Its official consecration occurred on September 21, 1880, by three Colleges chartered by the Societas Rosicruciana In Scotia. High Grade senior Christian Freemasons in the United States in search of the Classical Rosicrucian Society for Masons in the United Kingdom became interested in organizing a similar body in the United States. They did so under Scotland’s authority (Societas Rosicruciana In Scotia) with the help of Most Worthy Charles Matier of the SRIS, as early as 1873. This effort died out two years later under the care of R.W. Frater George S. Blackie VIII and was then re-chartered by the SRIS later again in 1878. Dr. Jonathon J. French was a IX grade head of the Rosicrucian Society of the United States and opened the Matier Royal Provincial College with a charter from Lord Inverurie, Earl of Kintore and Supreme Magus of the SRIS. The college was named after Charles Fitzgerald Matier, the first Supreme Magus of SRIS who served in 1876. Harold Van Buren Voorhis insists that the Illinois College under Dr. French was never truly active, and it certainly was short-lived as Dr. French died an untimely death in 1879. Harold Voorhis also insisted that Frater Stodart Blackie’s early charter in New York had been nothing more than an unsubstantiated rumor. It has since been established as historical fact. In 1878, a group of senior U.S. Masons (Daniel Sutter, and Charles W. Parker) led by Charles E. Meyer (1839–1908) of Pennsylvania traveled to England and on July 25, 1878 were initiated into the grade of Zelator at Yorkshire College at Sheffield. They applied for a charter, but getting no response, turned to Scotland and received a charter from the college in Edinburgh in 1879. Scotland’s Society is actually the oldest as Walter Spencer is recorded as having been initiated into the SRIS by Anthony Oneil Haye in 1857, and there are documents in the SRIA archives that show that both Robert Wentworth Little and William J. Hughan were initiated in 1866 and 1867 by Anthony O’Neal Haye, Magus Max, Ros. Soc. Scot. With H.H.M. Bairnfathur signing as Secretary. The Societas Rosicruciana in Anglia was formed in England in 1866 by Robert Wentworth Little. The SRIA later felt the need to charter the current SRIS on October 24, 1873. A second charter was granted by the SRIS for a college in New York, and Fratres from Philadelphia and New York met in Philadelphia on April 21, 1880 and formed a High Council, then known as the SRRCA or the Societas Rosicrucianae Reipublica Confoedera America, was later changed to the Society of Rosicrucians in the USA by Most Worthy Frater Shryock in his capacity as Supreme Magus and then properly Latinized in 1934 by & at the suggestion of Dr. William Moseley Brown under the regime of Most Worthy Frater Hamilton. Brown composed the name (Societas Rosicruciana In Civitatibus Foederatis) himself and submitted it on January 17, 1934. The SRICF has operated continuously since its formation in the 19th Century, and is thriving today with an upsurge of young Masons being invited into its ranks with great enthusiasm and demonstrated scholarship. Membership is by invitation only & predicated on regular mainstream Masonic affiliation as well as a profession of Christian faith. Membership was initially restricted to 36 members per College, but this was changed in 1908 by MW Thomas Shryock to 72 members per college. The See of the High Council is in Washington, D.C. The SRICF is in amity with the SRIS (Scotia) and the SRIA (Anglia) as well as the SRIC (Canada) and has helped the cause of Rosicruciana by empowering High Councils in their own sovereignty around the World. They are the SRIL in Lusitania (Portugal), SRIG in Gallia (France) and the SRIR (Romania).